Hello everyone! Have you seen these yet? 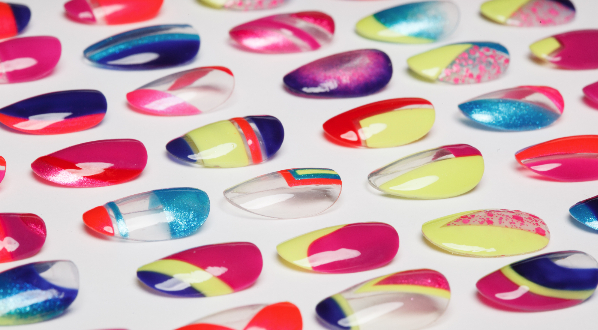 Aphrodite Lacquers has made a collection of "jelly sandwich" polishes that are so great. It's a jelly sandwich without the work! 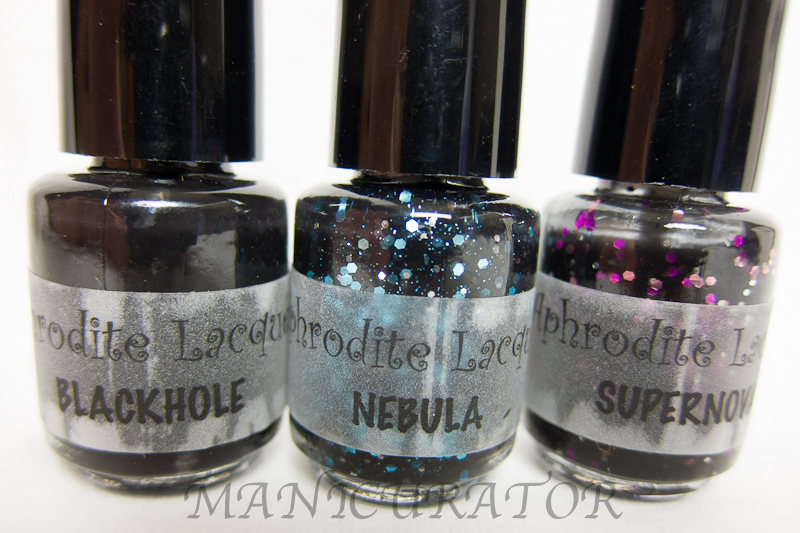 I have three from the "Outta This World" collection - a collection of glitters in a black jelly base. 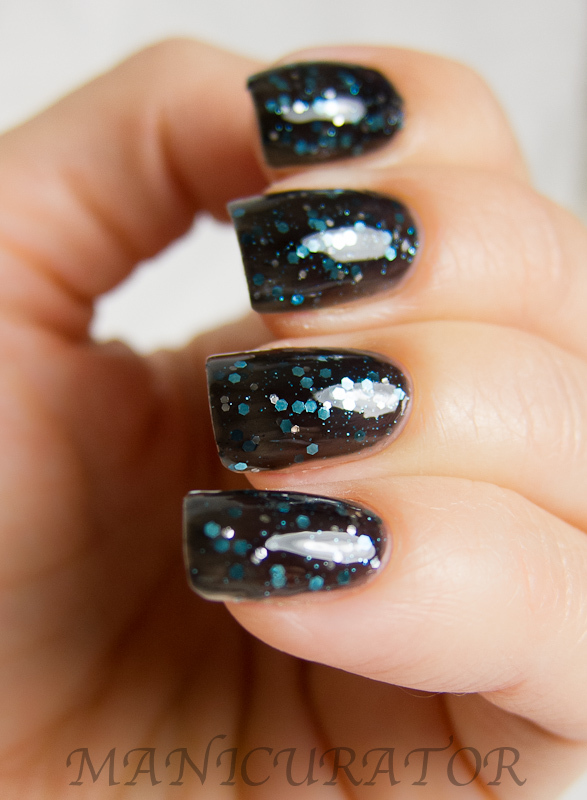 Blackhole: black jelly polish with 3 different size black hex glitter. Nebula: black polish (jellyish) with tiny sky blue shimmers, silver glitter, and sky blue glitter. Supernova: black polish (jellyish), with fuschia glitter, pink glitter, and silver glitter. Blackhole: this one is 3 coats on all my fingers except the pinky. I left that one at 2 coats so you could compare. This one is interesting and I like the concept...but it's just not my style. Also, I felt like 2 coats was not quite enough, but 3 coats was too many. It's hard to see the black glitters in the black jelly in the photos but you can see them in real life. Supernova: Very pretty mix. 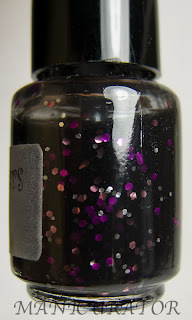 This is also 2 coats, but in my particular bottle, it was a little sticky and thick the way jelly polishes can get. Overall not an issue and as you can see, didn't really affect the final look. I own nothing like these and I'm glad to have them in my collection now :) Would you wear a black jelly?? Very pretty! I would probably not wear a black jelly, I'm not a big fan of wearing black yet. 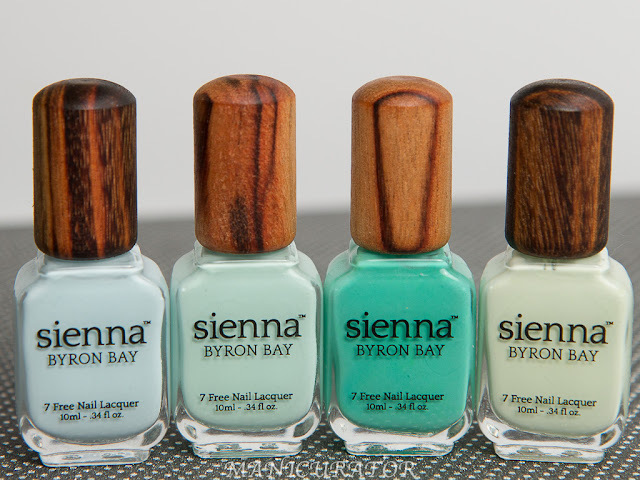 Too worried it will stain my nails haha. Those are all gorgeous! I especially like Blackhole! I don't usually like black polish on me, but would try Nebula.. of course Supernova is gorgeous too! Wow, I love all of these... 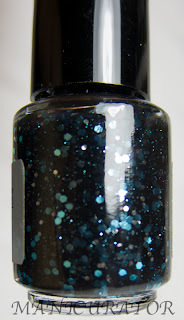 I think black hole looks best at one coat, like what lippmann Funky Chunky should've been, haha. Hi, I believe your web site could possibly be having browser compatibility problems. is a new web page. Stіll, I'm going to bookmark this blog and begin coming here frequently.